These are all books that I actually own, which unfortunately makes me less likely to read them. I tend to prioritize my ARCs since they are more time sensitive and sometimes I don't have time for anything else. But there's some great stuff on my shelves, both physical and virtual. I actually met Becky Chambers at an event last year and I have a signed copy of this book. It bugs me that I haven't gotten to read it yet so I hope to do it soon. Book two is out now so I can even binge. 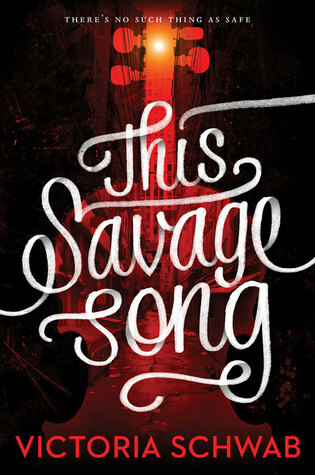 Both of my co-bloggers, and the entire internet, loved this book. I bought it on a Kindle Daily Deal, but haven't gotten to read it yet. This is another Kindle deal that's been languishing on my TBR. With Rogue One coming out on DVD this week, I'm thinking it might be about time for a Star Wars marathon. Since I saw Beauty and the Beast a few weeks ago, I've been thinking about how much I need to read this book, another Kindle deal. If I do it soon I can catch up on the series in time for ACOMAF next month. I own six or seven books by Victoria Schwab, most of them signed hardcovers, but I've only read A Gathering of Shadows. This one feels like a major fail. I've got to get started on these books. This book has been on my shelves for several years now. I picked it up because one of my book friends raved about it being Titanic in space. I hope to binge read the whole series soon! I've been intrigued with this book ever since I first heard about it. Harry August dies and is reborn each time with complete memories of his previous lives. This book is all about Harry using that knowledge of his past to save the future. I really have no idea why I haven't read this one yet. 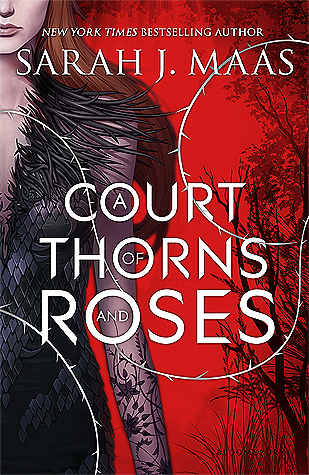 It sounds like it's totally a Rose Red book. I've recently started to watch The Expanse TV show and it's so good! 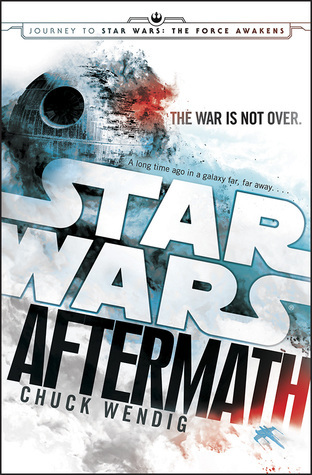 I now want to read the series. I've heard that it's better than the TV show and I'm so excited to get to it soon! 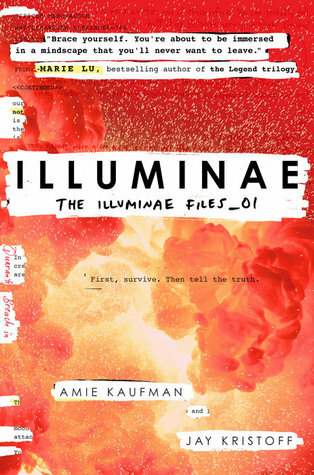 All I know about this book is it's a time-traveling heist novel with a Firefly-esque crew and it has a red panda in it. That's enough to make me want to read it. I'm so excited for it to come out this September! 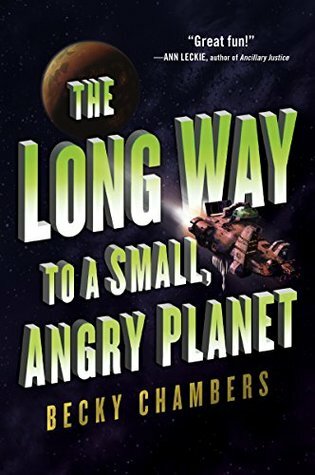 The Long Way to a Small, Angry Planet was one of my favorite books from last year so I can't wait to get to second book in the series! It's a companion novel to Long Way with an AI as the main character! I seriously can't wait to read it! I think the only reason I haven't is because my copy is currently packed in a box in preparation for an upcoming move.